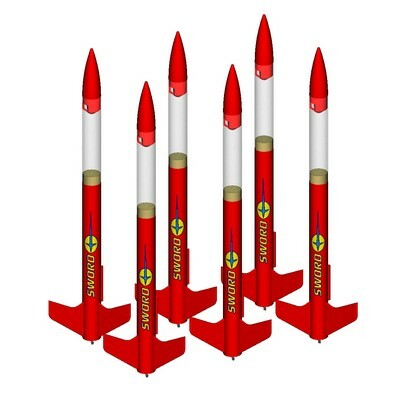 Estes Magician Model Rocket Kit The super talented rocket scientists really cooked up some "magic" with this one! Standing an impressive 33.5 inches tall, the Magician can reach soaring heights of 1600 feet when flown on Estes D and E Engines. The clear payload section is just an added bonus! 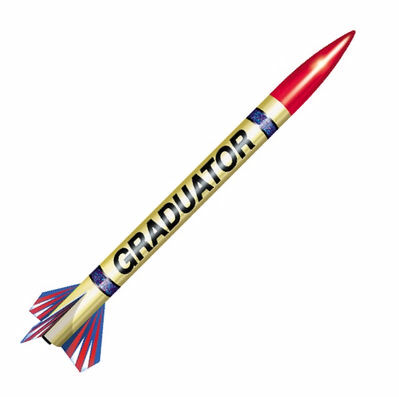 A Skill Level 3 rocket, this kit comes with a high quality balsa nose cone, laser cut balsa fins and waterslide decals. Designed to be flown on D or E engines, this rocket will scream off the launch pad to heights over 1,600 feet. Getting this illusionist back to earth is magically accomplished on a colorful preassembled 18 inch parachute. 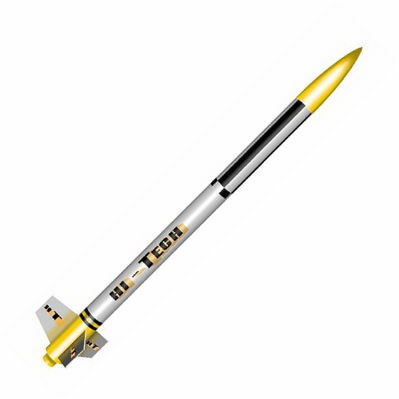 Estes E engine powered rocket kits are recommended for ages 18 and up with adult supervision for those under 18. Unless otherwise specified, all models require assembly. Tools, construction and finishing supplies sold separately. 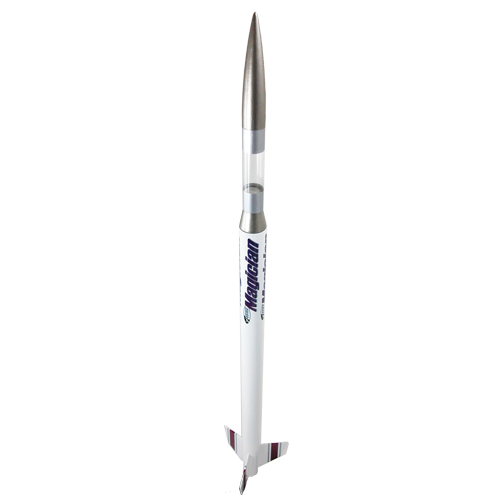 In order to launch, an Estes E Launch Controller and Porta-Pad E Launch Pad, model rocket engines, igniters and recovery wadding are required - sold separately-unless otherwise specified. This rocket may be launched from a Porta-Pad II. If using a Porta-Pad II, a 3/16" (5 mm) Maxi Rod is required. Sold Separately.